Bosch Australia unveils its latest consumer engagement campaign, Winter Wonderland, on Facebook. 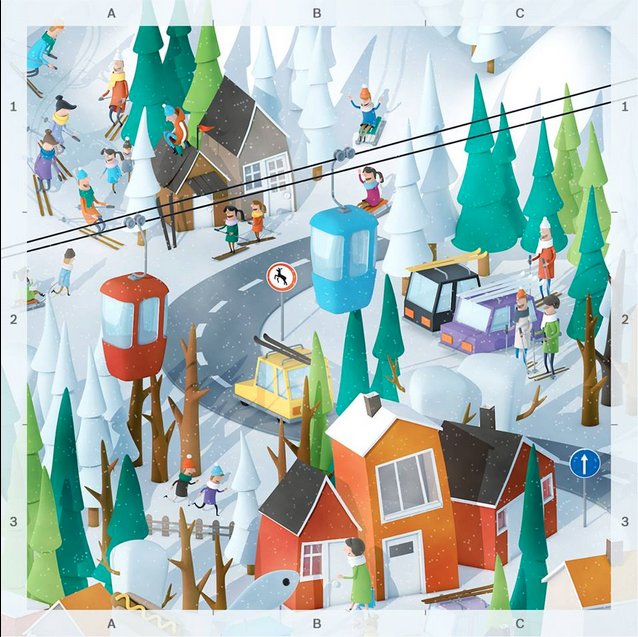 Created by Loud&Clear, the campaign features a series of beautifully illustrated, whimsical “Where’s Wally-esque” winter landscapes. 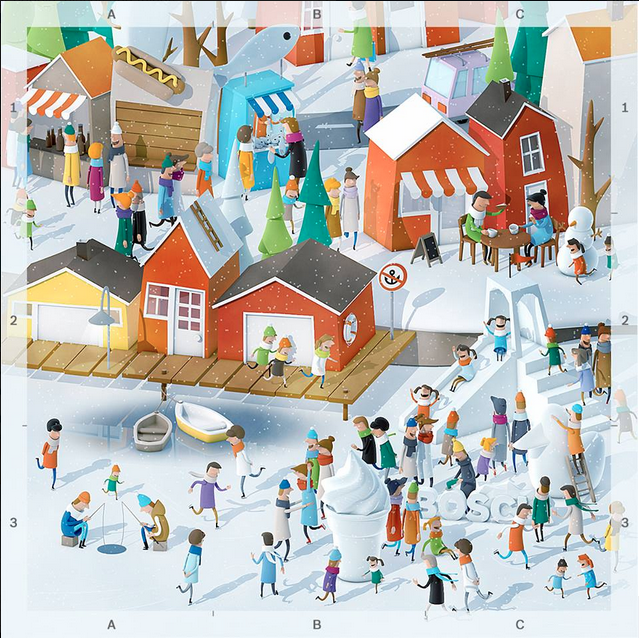 Consumers have the chance to win daily Bosch prizes by solving the riddle and locating the hidden person using a Bosch product. The campaign is highly geared towards consumer interaction, and increasing awareness of the breadth of Bosch’s diverse product portfolio.